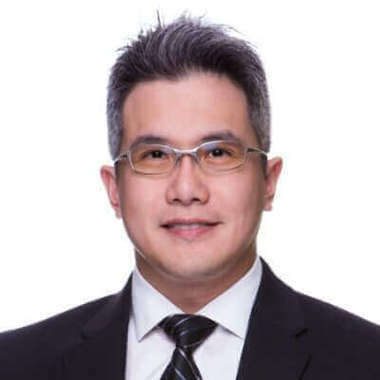 Kelvin Tan is head of FinTech & Data at Singapore Exchange Limited (SGX), Technology group. In relation to Data, he will continue with his successful transformation of SGX into a data-driven organization by executing the enterprise data strategy roadmap so as to extract maximum value from SGX's data assets. As for FinTech, he will ensure that SGX remains relevant and stays competitive by leveraging on new emerging technologies such as blockchain. Prior to this, Kelvin was head of Data & Analytics at SGX Derivatives business unit where he has been supporting the growth of SGX’s derivatives business by providing the sales and product managers with data insights to make better informed decisions. He also led SGX’s efforts in areas such as data visualisation, gamification, automation, quantitative finance and research in market microstructure and high frequency trading. Panel Discussion: What intelligent machines means for the future of financial and banking industries? Interested in joining the panel discussion and share with us your insights? Please contact Pearl Cheng at pcheng@forwardleading.co.uk for the speaking opportunities.